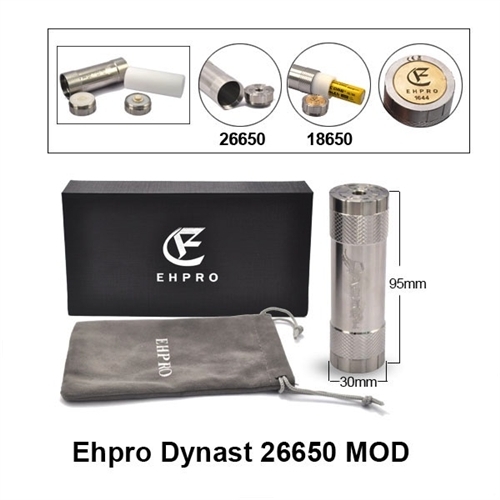 The Dynast is a massive mechanical mod is an original design by EHPro. The Dynast mod is designed for use with a 26650 battery, but includes a delrin tube that can be inserted into the body to allow use with an 18650 battery. WARRANTY: 14 day warranty for manufacturer defects only. Warranty does not cover misuse of the product, whether or not intentional. 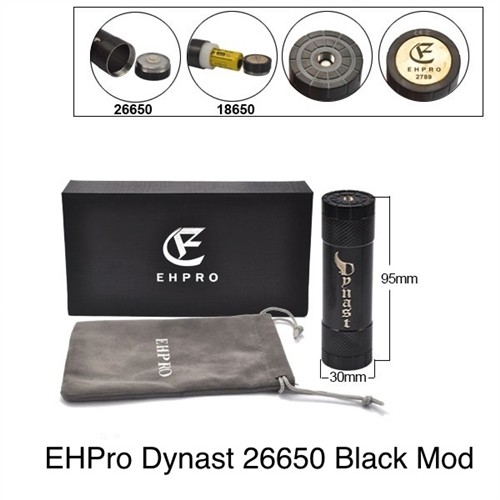 Please contact Vape Hut if you feel you have received a defective product.